Come join us on Saturday, 8 December 2018 at Malaysiakini. So, stay updated as we roll out a host of interesting courses and activities. ONLINE ENTHUSIASTS. Tomorrow will be the LAST DAY to sign up for our Social Media Storytelling course that is happening this weekend. 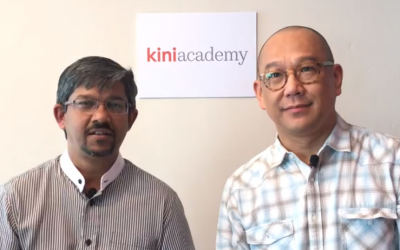 Hurry and go to www.kiniacademy.com or whatsapp bit.ly/kiniacademy to register. ONLINE ENTHUSIASTS! 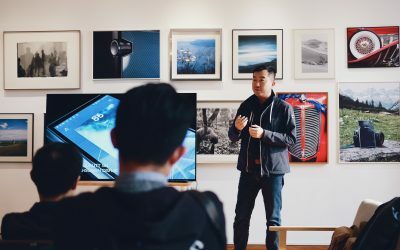 Learn the intricacies of social media storytelling with Michael Chen. Sign up NOW at www.kiniacademy.com or whatsapp bit.ly/kiniacademy to register. Michael Chen, our Creative Director, spends his free time as a kickboxing fitness instructor. Come learn how to tell your story in the world of Social Media by our multi-talented trainer. SIGN UP NOW at www.kiniacademy.com or whatsapp bit.ly/kiniacademy.